The two earliest deadlines, the Early and Regular, have already passed as of this writing, but the two final deadlines that are still coming up are listed below; as well as a brief set of guidelines. Please visit the festival’s offiical website for more info. The festival seeks the alternative, the confrontational, the political, and the controversial. 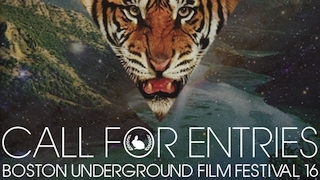 BUFF is an IMDb Qualifying Festival and seeks films that celebrate alternative visions and sounds, offering a platform that encourages new ideas and work and pushes the envelope in style and content.